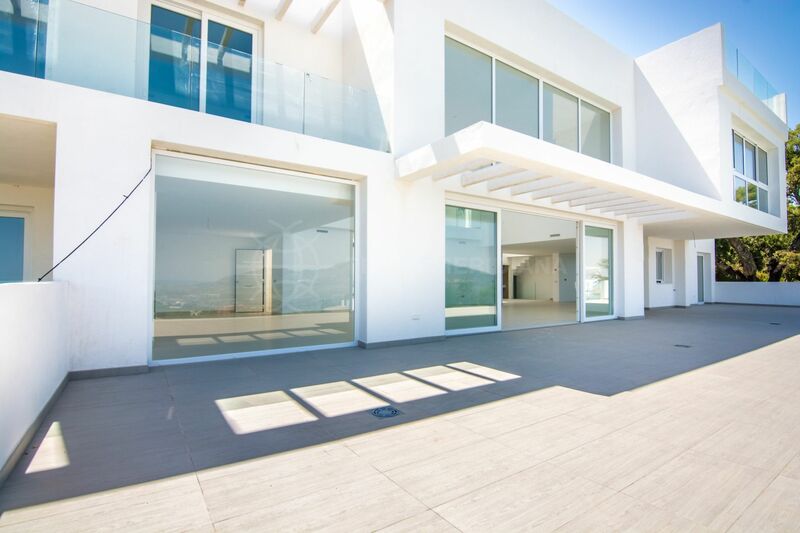 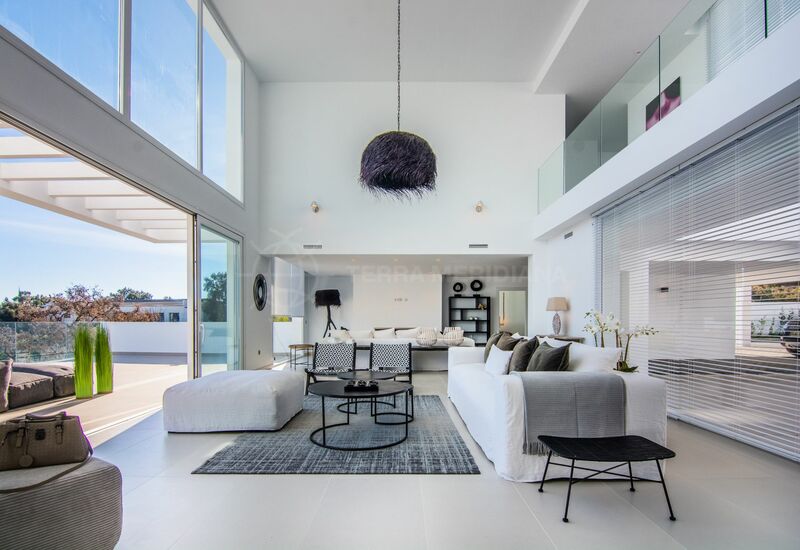 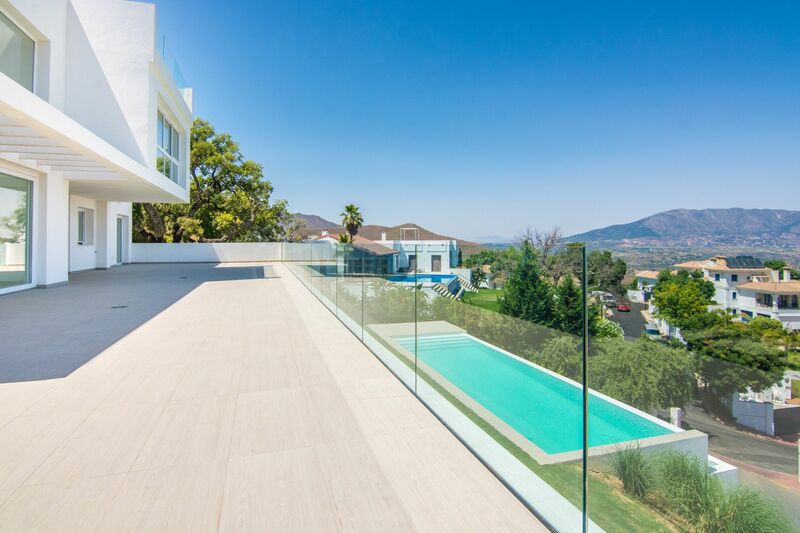 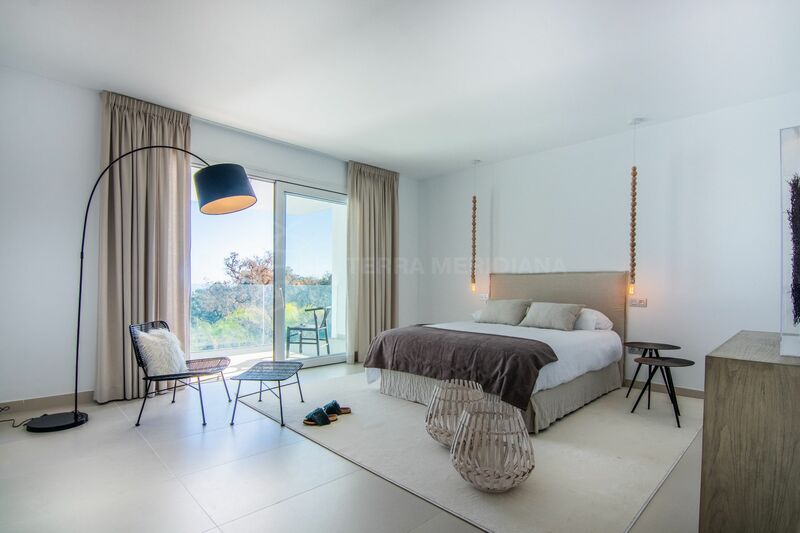 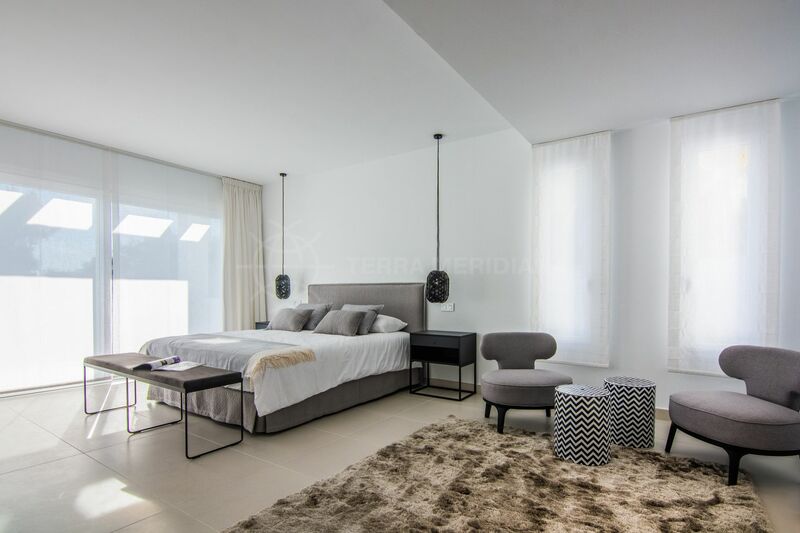 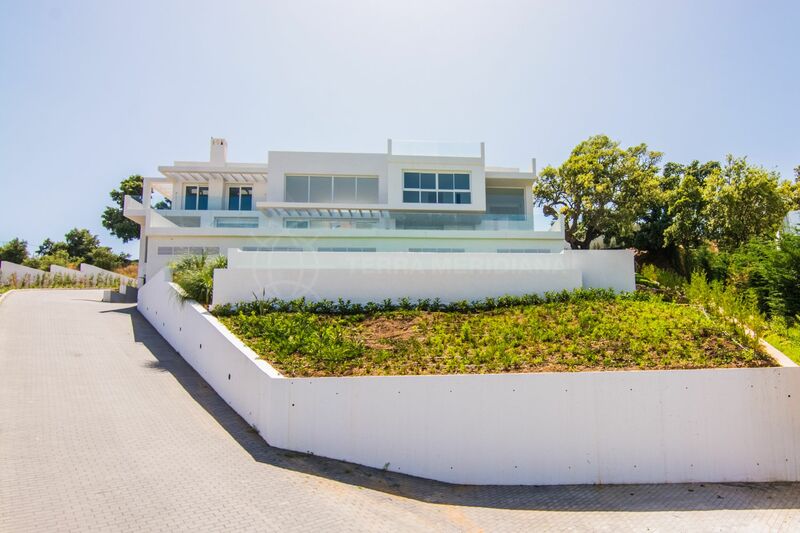 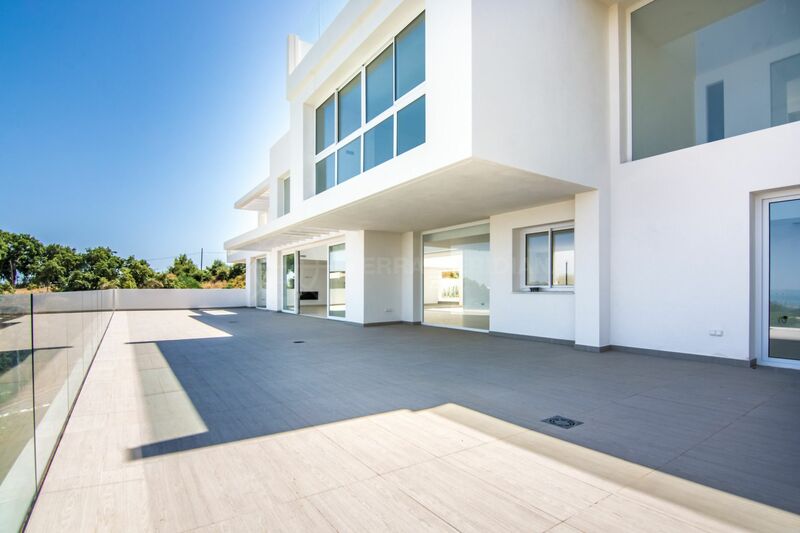 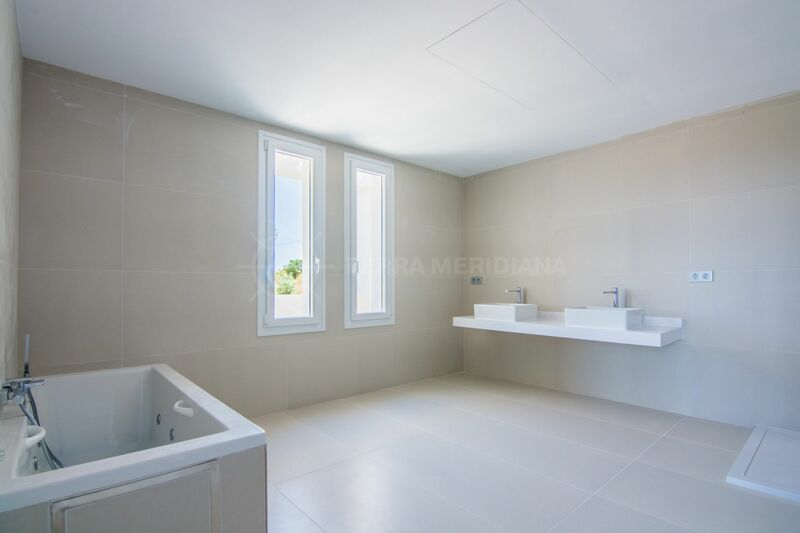 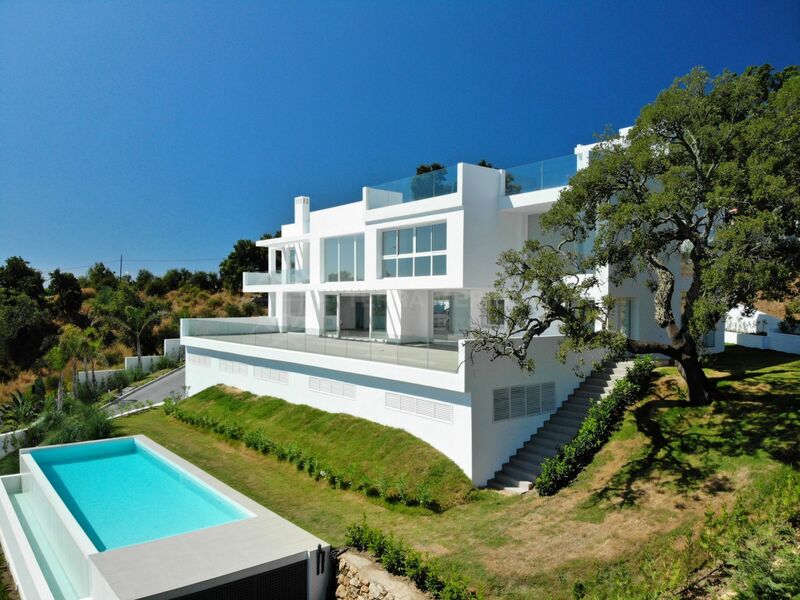 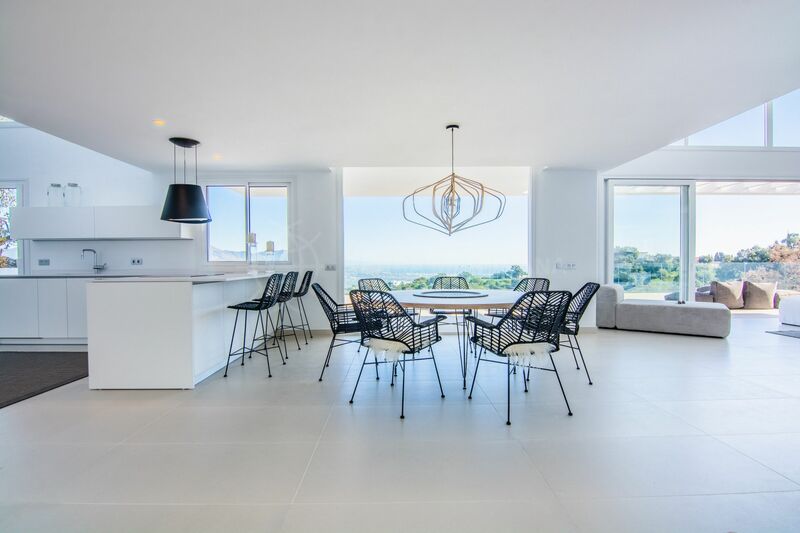 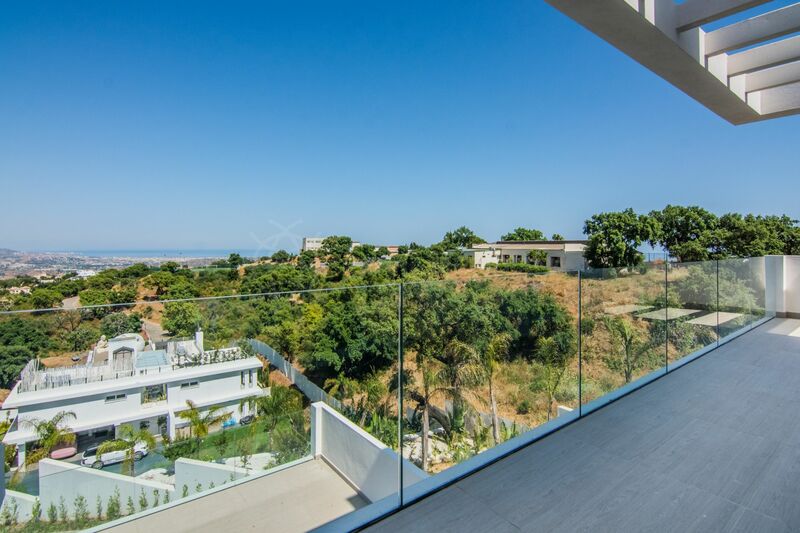 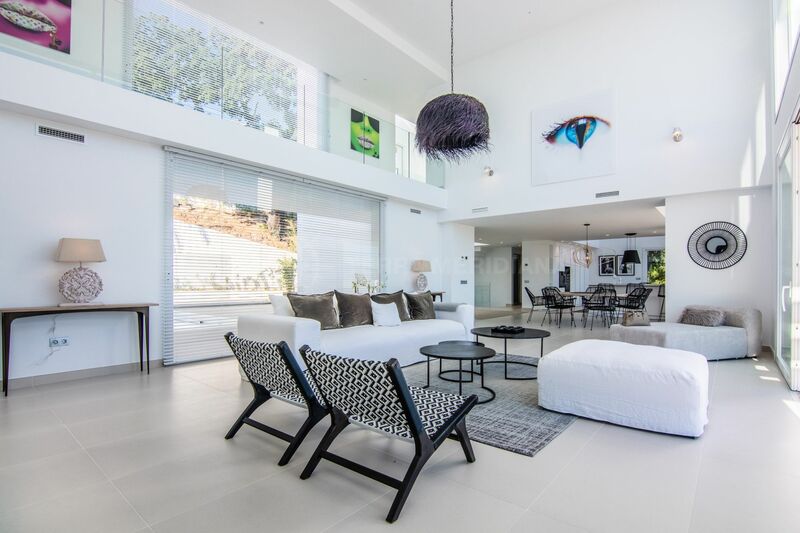 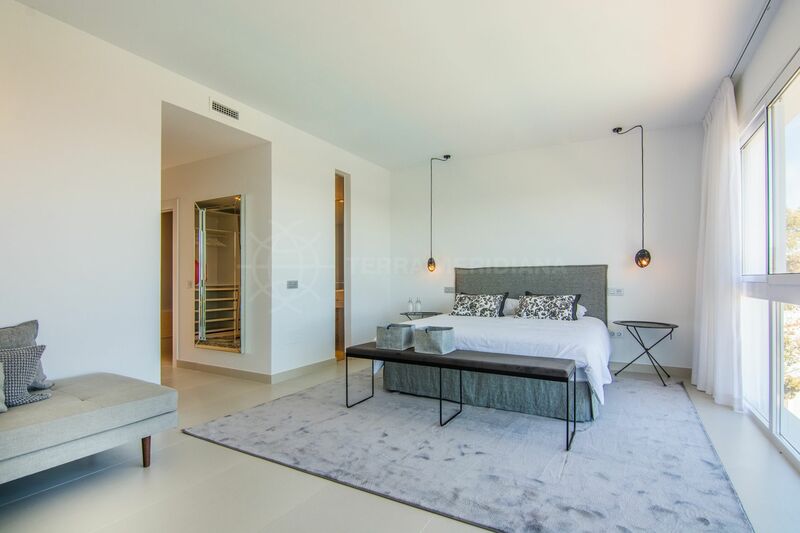 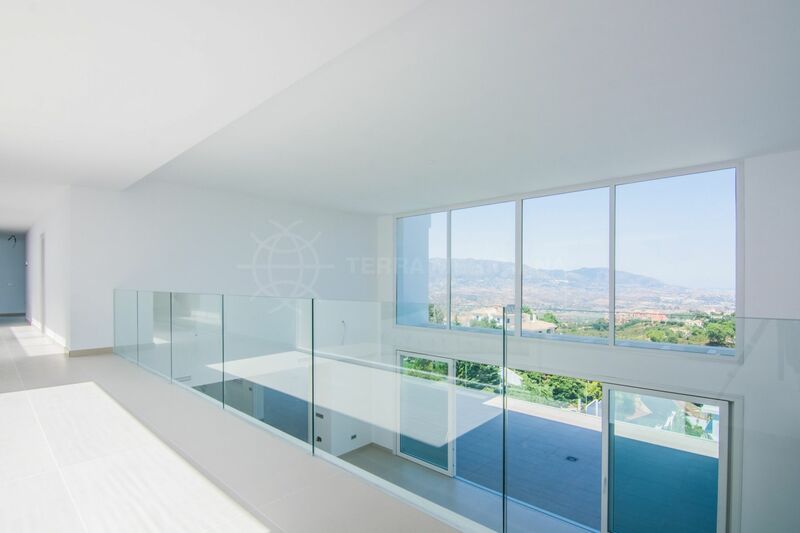 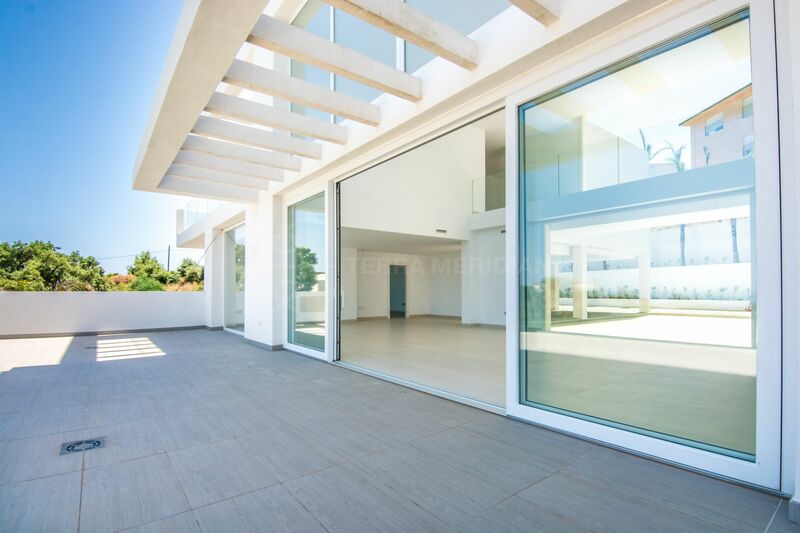 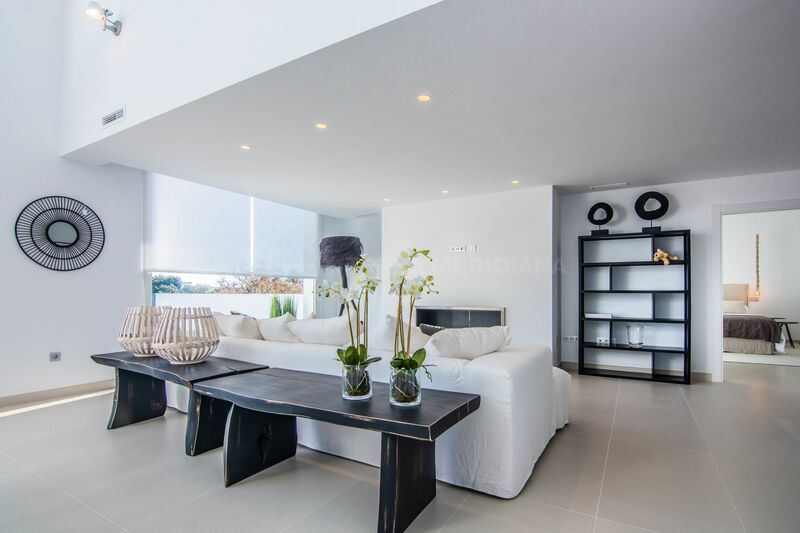 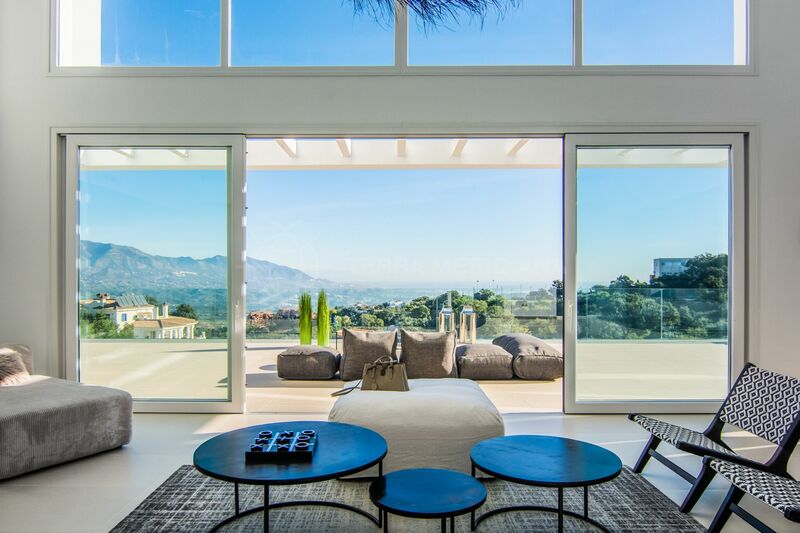 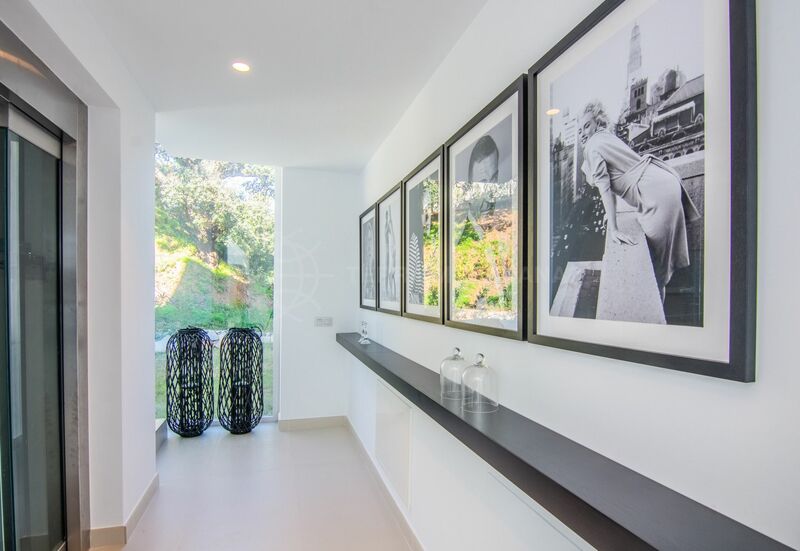 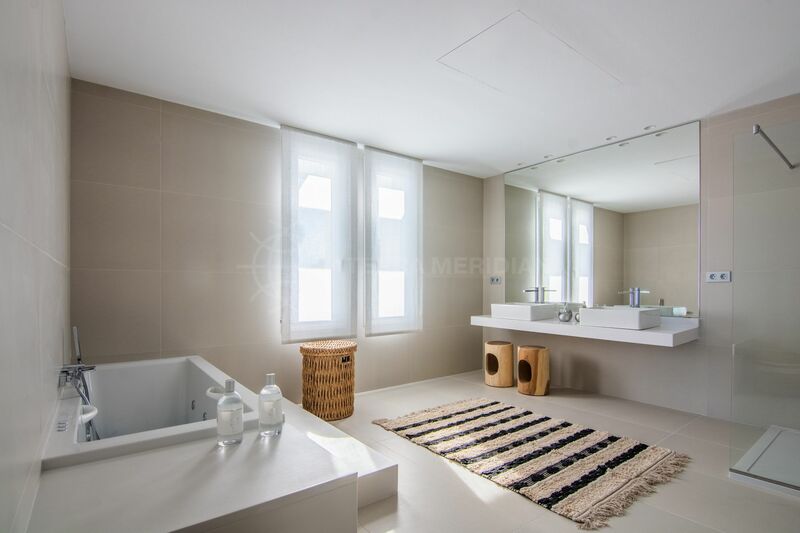 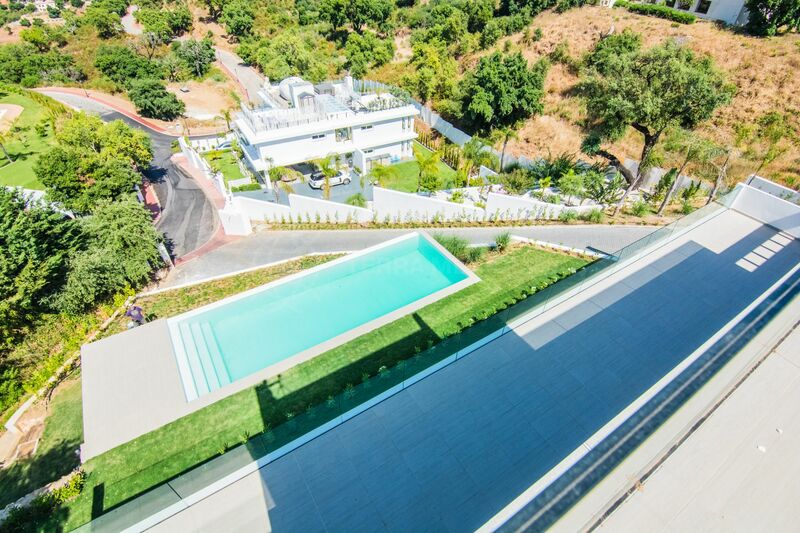 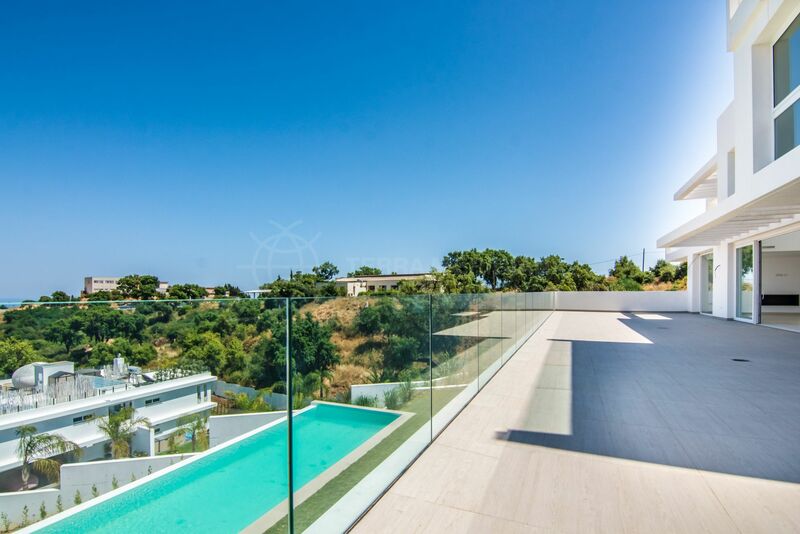 This modern villa, currently under construction and scheduled for completion by the start of 2018, stands on a large, elevated plot, with stunning views of the mountains and the Mediterranean Sea is located to the east of Marbella and conveniently close to local services and the beach. 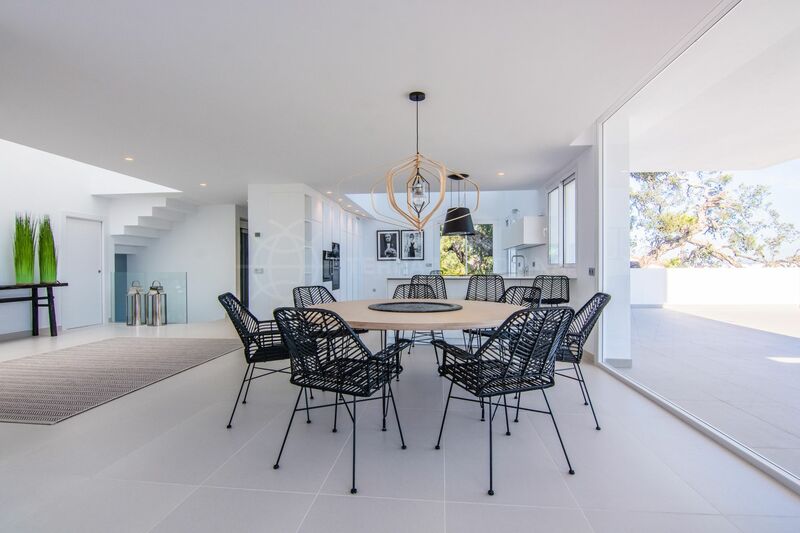 Built to a very high standard, it features an open-plan, light-filled design that is perfect for indoor-outdoor living. 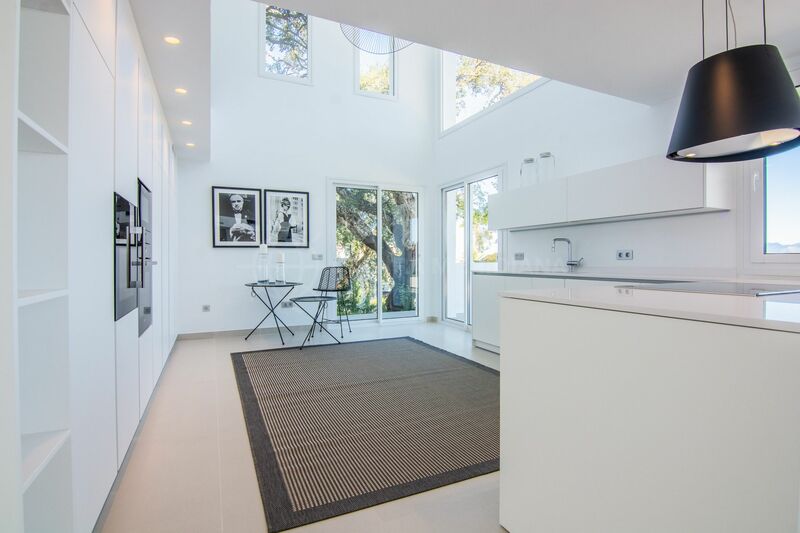 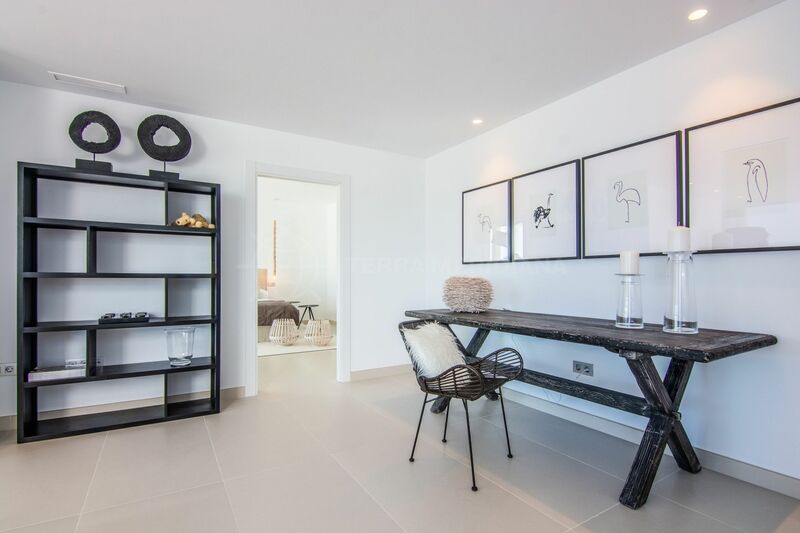 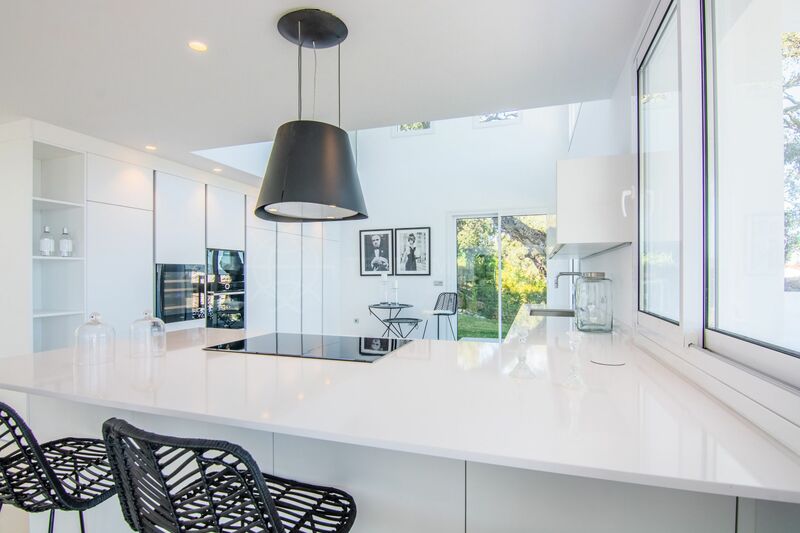 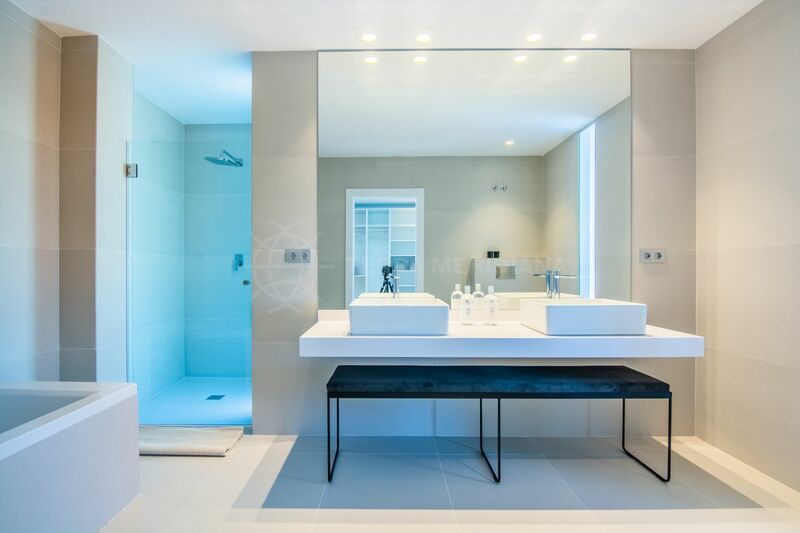 The property is laid out over three floors, with a huge, double-height living and dining room, with glazed wall that leads on to the terrace overlooking the pool; a semi-open-plan designer kitchen; a bedroom suite, with walk-in wardrobe; and a guest cloakroom, all on the entrance level. 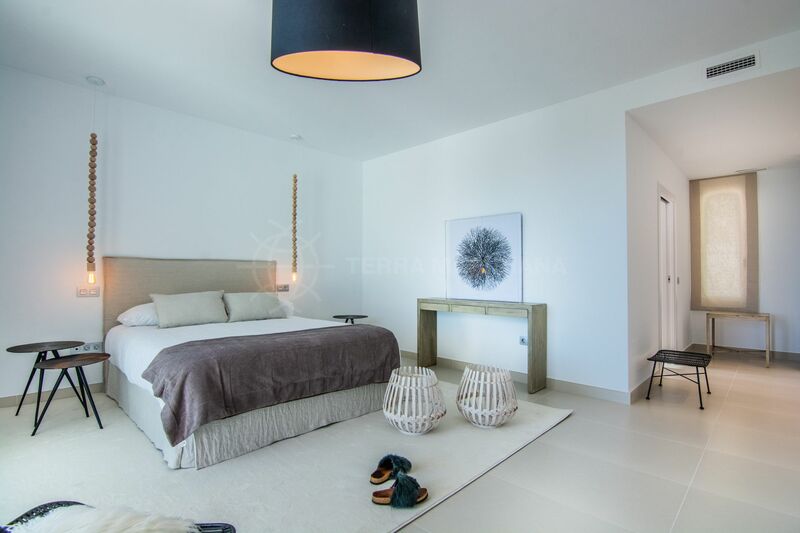 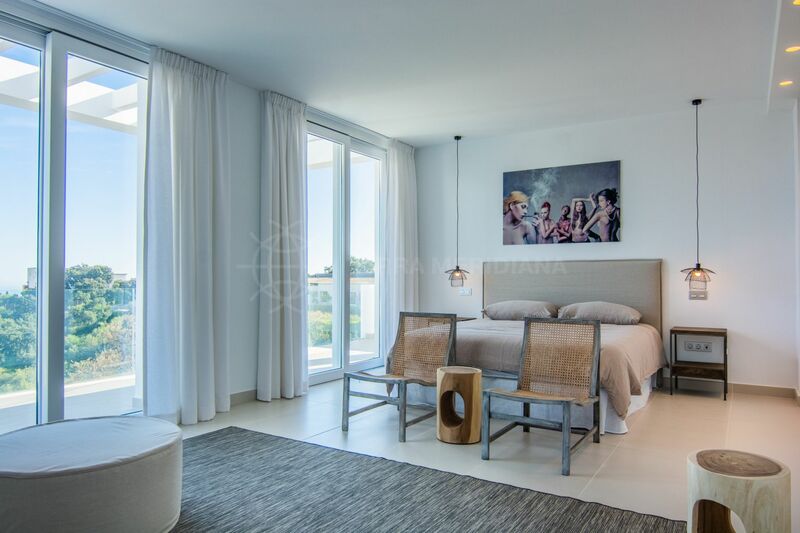 Upstairs is the master suite, in its own wing, and two additional guest bedrooms, all of which have private, luxury bathrooms, walk-in wardrobes, and terrace areas. 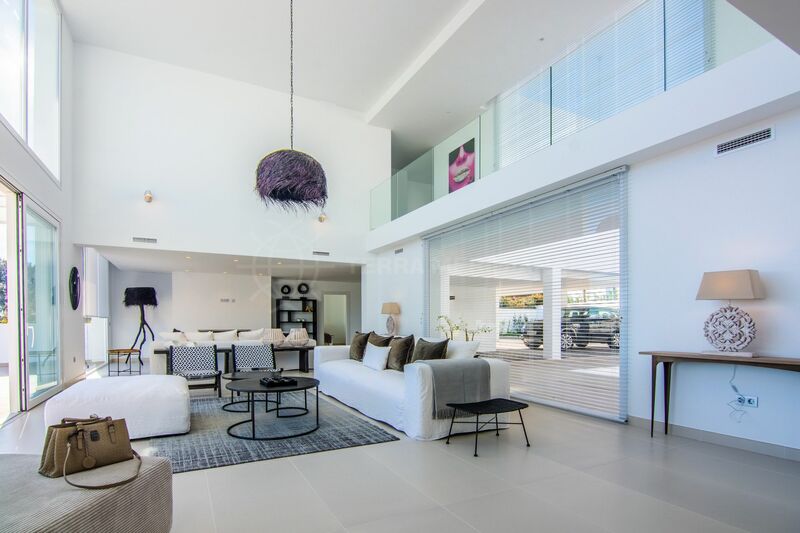 On the lower level is garage space for multiple vehicles and a vast storage area that could be adapted for all kinds of uses. 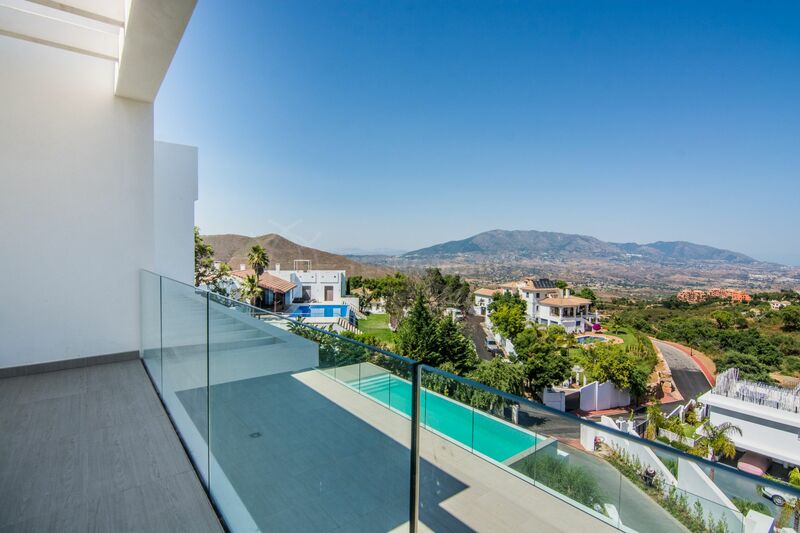 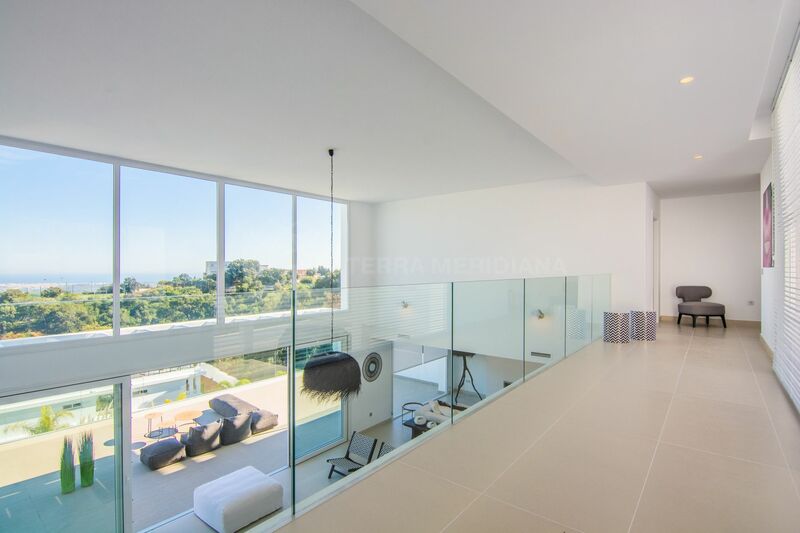 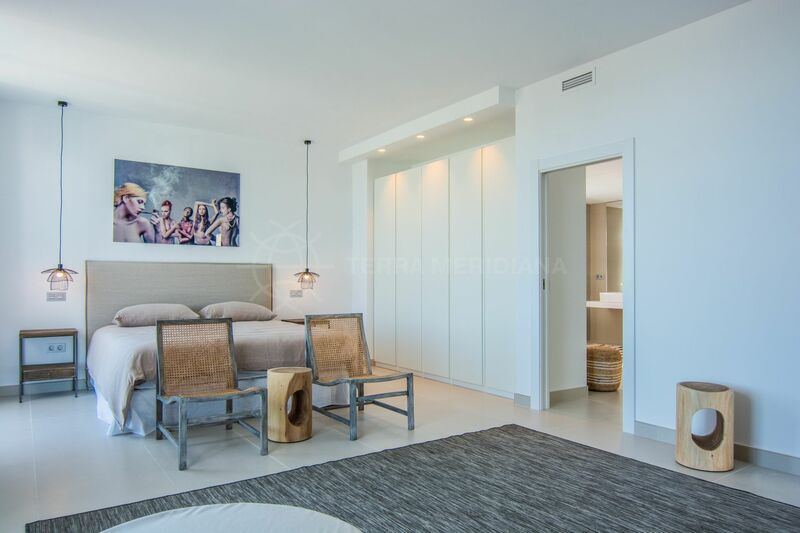 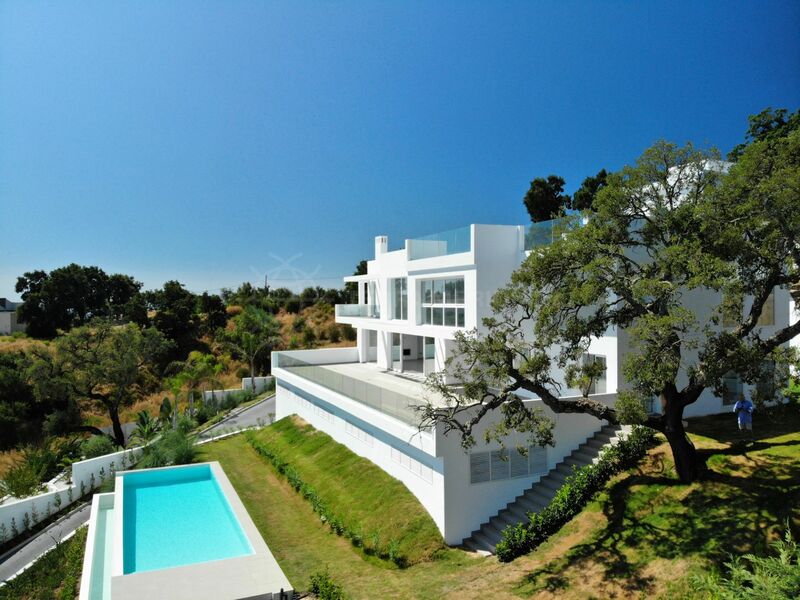 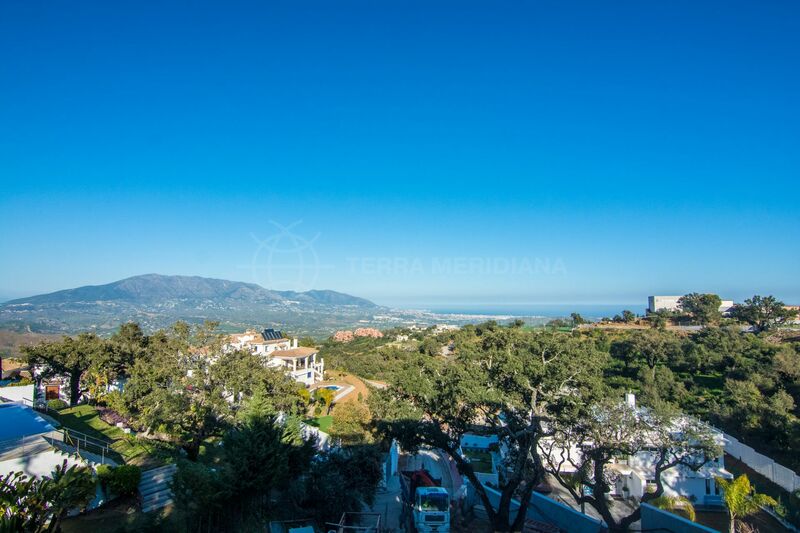 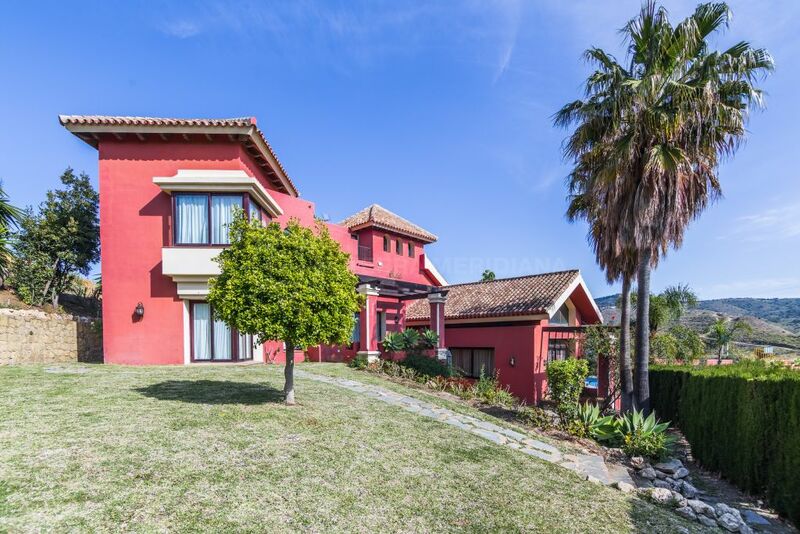 Please, send me more information about ref TMXV1608, Villa in La Mairena, Marbella East or similar properties.